SBI's mobile app will track users' transactions which will earn them redeemable reward points. 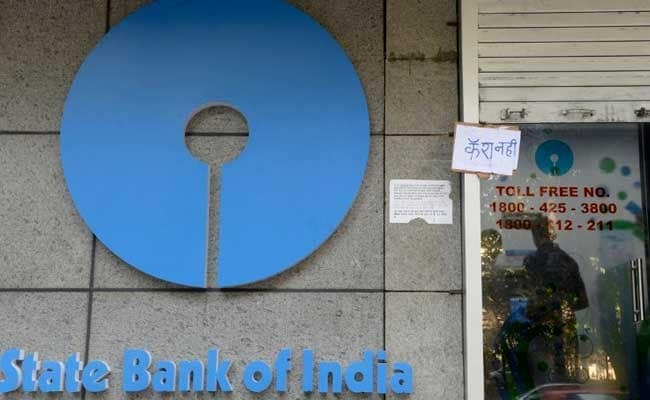 Customers of State Bank of India (SBI) will no longer need to have a credit card to earn rewards points. The country's largest bank has decided to give reward points to all its customers for almost every banking transaction done with the bank. A customer can now earn a reward points for paying home or education loan instalments on time; opening saving bank account or even a demat account; and shopping by using their SBI debit card. These points which are redeemable for full or partial payments to get products & services online can be managed and tracked using SBI's mobile app called State Bank Rewardz. Here is all you need to know about the mobile app. According to SBI, you can choose to redeem your Reward Points for a variety of redemption options like mobile bill payments, DTH recharges, flight tickets, movie tickets and to shop for merchandise on the State Bank Rewardz app itself.